Is the TallOrder POS System Easy To Teach To My Employees? The TallOrder POS system is easy to use. It is very intuitive and uses best practices with familiar functionality throughout. It also comes with a manual detailing the system as well as initial training which. There is also desktop and online support for TallOrder customers.  For further information and support, please email support@cloudone.mobi and we will get back to you shortly.